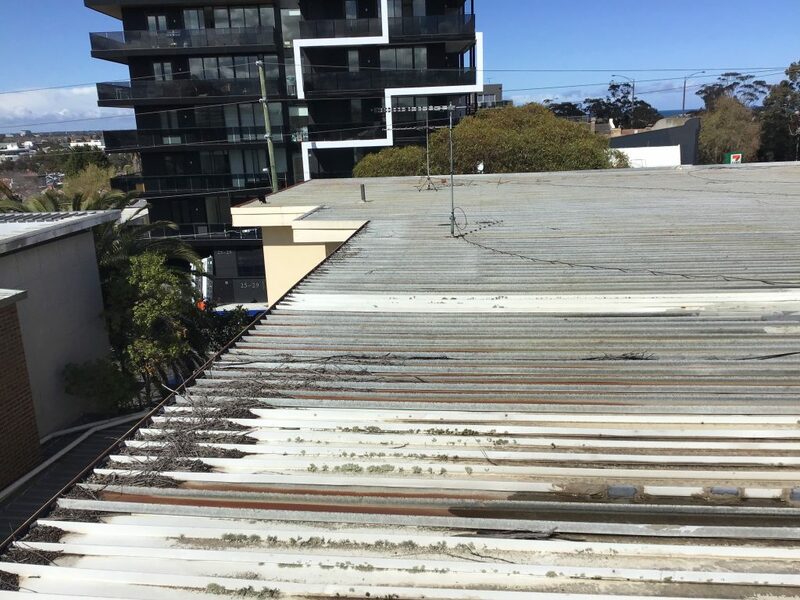 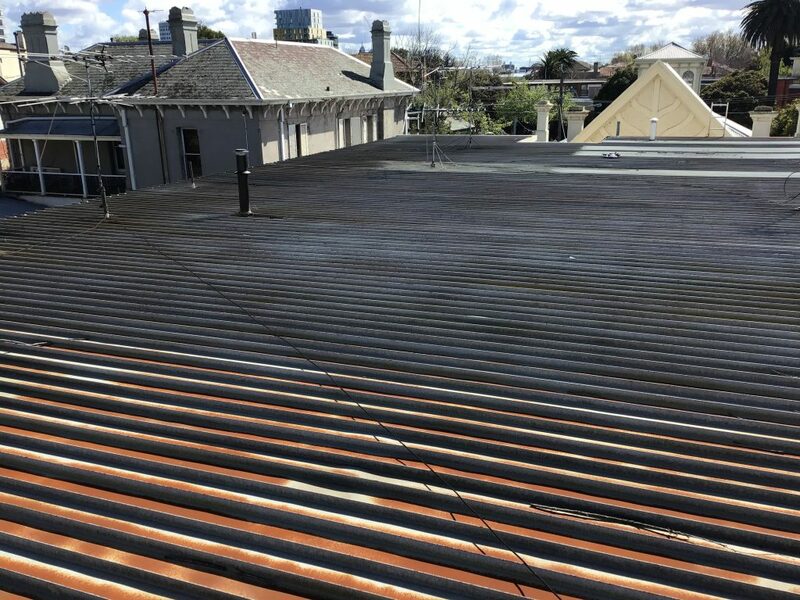 The original metal roof was in very poor condition; severely rusted and water ponding causing leaks for the tenants, it was clear ACR roof plumbers were required to complete another metal roof replacement. 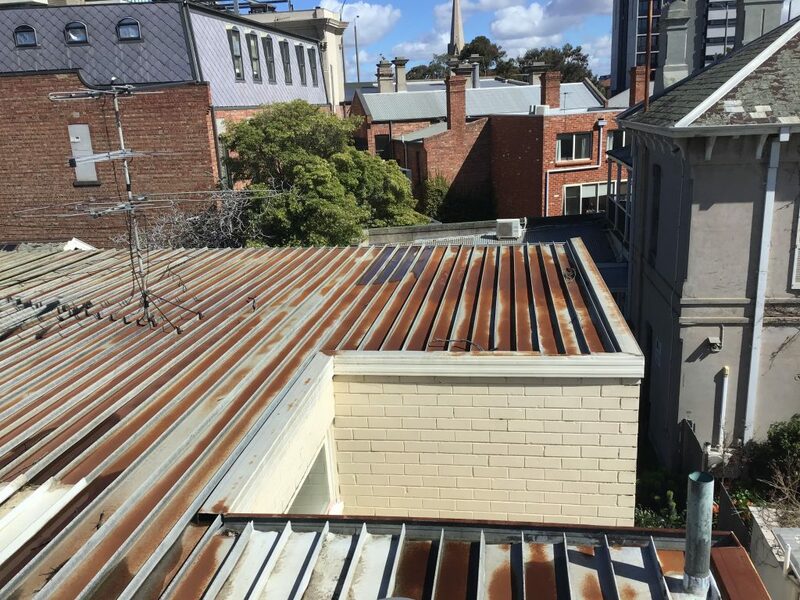 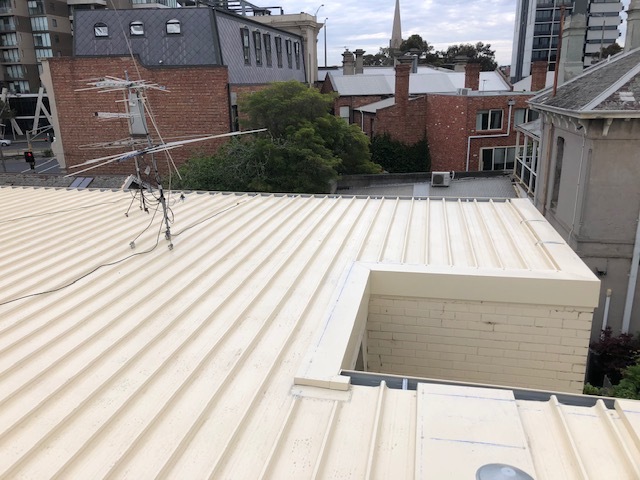 The old corroded roof sheets were removed and brand new Colorbond roof materials were installed, as well as gutters and downpipes, in Colorbond colour Classic Cream. 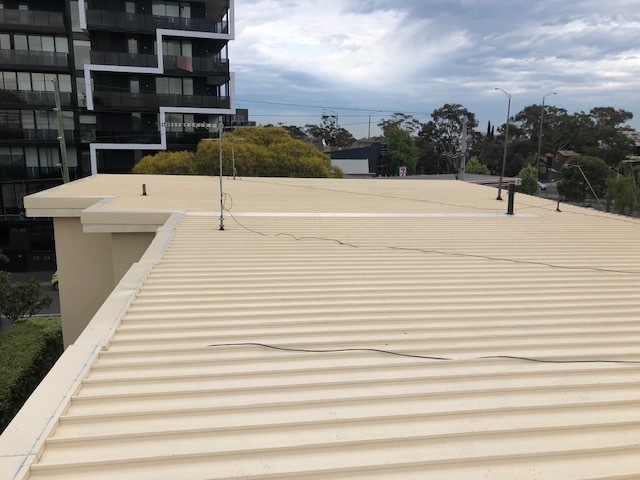 ACR roof plumbers also installed new battens, to re-grade the roof to a compliant fall, and eliminate water ponding. 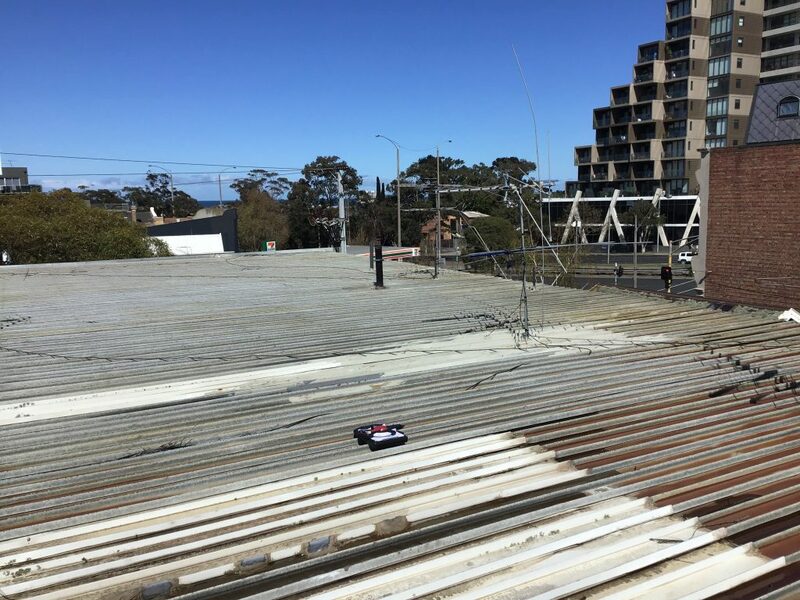 Throughout the roof project communication was essential to ensure both the Body Corporate Manager and the multiple tenants inside the building were aware of the works taking place. 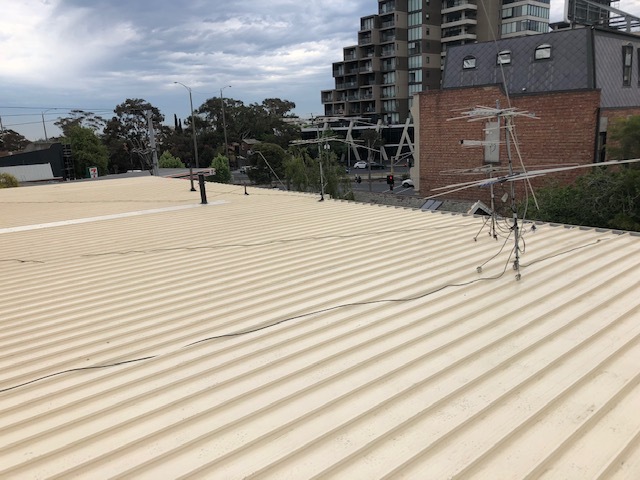 After successfully completing yet another metal roof replacement to a property housing many tenants, ACR have once again satisfied the client. 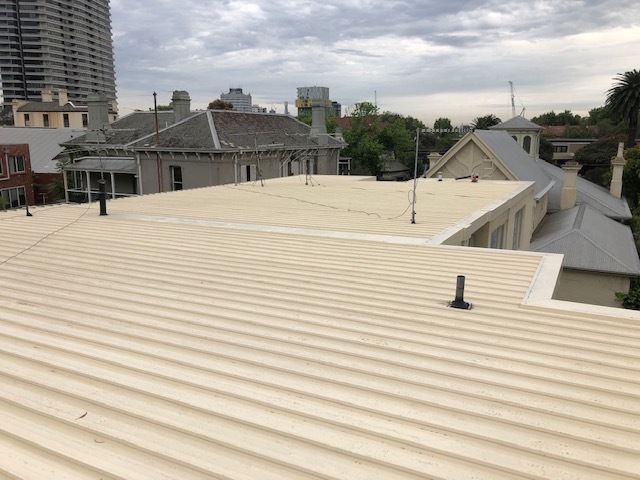 “Thank-you so much, you guys have done a fantastic job and it has been an absolute pleasure dealing with ACR Roofing from start to completion.